A matt finish can leave the skin looking dull and lifeless, but do not worry, Oriflame has the solution! These products do not take away your light and your shine! Start by applying a velvety matte eye shadow to enhance your eyes and set your eyelids. A rich color like the Soft Plum enhances the green eyes, while the Creamy Taupe tone enhances the blue and brown eyes. Finish with the Dusky Pink tone underneath and above the eyebrows to illuminate these areas. Soft-lidded eyelids are perfectly complemented with a contrasting “bezel”. Add volume, curl and length to your lashes, with the waterproof, waterproof formula of The ONE Compromise Eyelash Masque for an intense look throughout the day. Indispensable in this look is the base. After applying your preferred color base and primer , secure them with the ONE IlluSkin Compact Powder for a matte and velvety base. In the end, apply Blush IlluSkin The ONE for a perfect finish and a touch of color on the cheekbones. 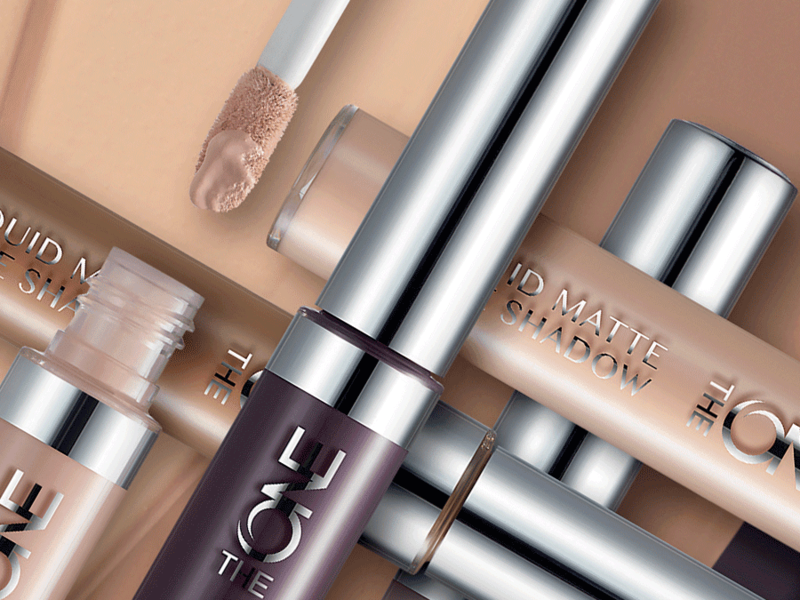 Finish your look by applying the Matte Mousse Lip Sensation The ONE Lipstick to the high-coverage Toffee Cream. Write a review!